All the features in this NKJV Bible are designed to help you discover God's word with ease of reading and comfort for your eyes. 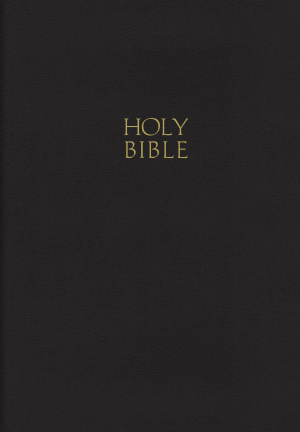 NKJV Reference Bible: Black, Flexibind, Giant Print by Thomas Nelson was published by Thomas Nelson in December 1993 and is our 15778th best seller. The ISBN for NKJV Reference Bible: Black, Flexibind, Giant Print is 9780840708564. 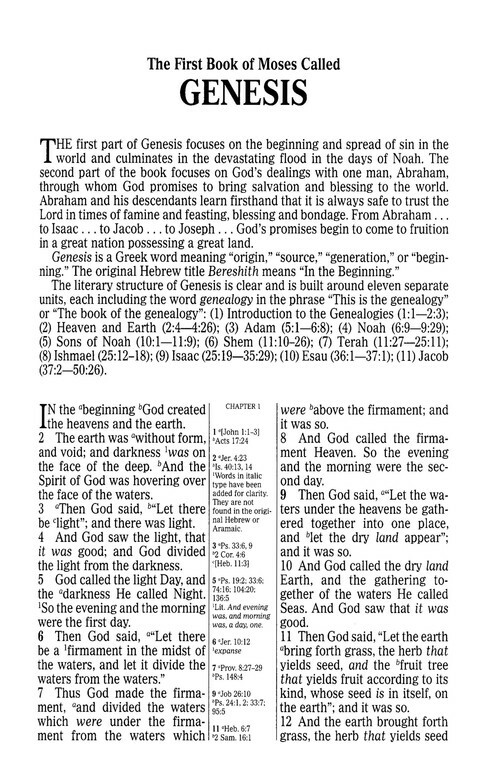 Be the first to review NKJV Reference Bible: Black, Flexibind, Giant Print! Got a question? No problem! Just click here to ask us about NKJV Reference Bible: Black, Flexibind, Giant Print. You say '13 1/2 pt' - but what is the typeface - it makes a difference! A:Thank you for your enquiry. Thomas Nelson do not detail the specific typefaces used in their Bibles, but I can advise that it is perhaps closest to Tyndale's 'Lucerna' text. If you order something from us and find it is not suitable we have a generous returns process for refunds and exchanges which you are welcome to use. What is the point size used in this edition please? A:The NKJV Reference Bible (9780840708564) features 13 1/2 point type.